Ever since Missouri has allowed permitless carry, I have been experimenting with various holsters. The Urban Carry is my favorite one and doesn’t get in the way. They have various sizes; the Captain supports my M&P 9 with its flashlight. 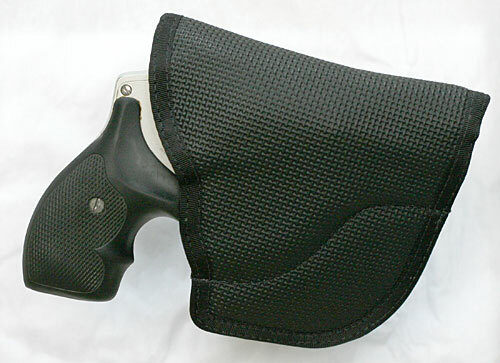 I really like this holster and give 2 thumbs up and 5 full magazines. I am partial to mine. 1. I am partial to mine. Hugs close to your body and does not imprint. This is for my Glock 19. Could not find one for my .45 shield and it shows! My 340pd is in a pocket holster and good to go! A good holster is gold and the only issue I have is my .45 shield. Cant find anything to hug close to body.